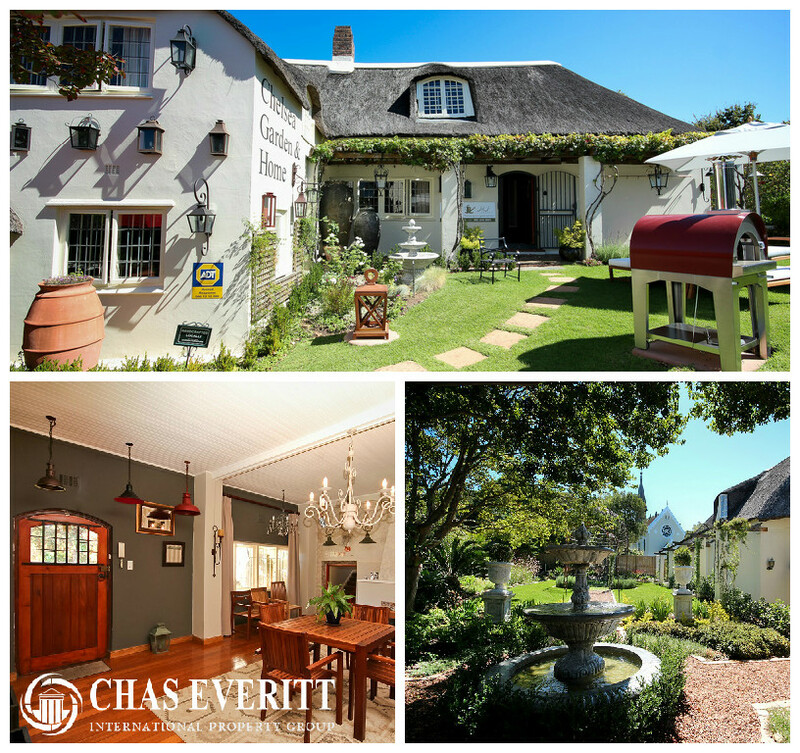 This property is known as ‘Kleine Oude’, dating back to circa 1798 is located on the corner of Durban Road and Car Hill Road, a prime position with superb exposure. Charming old English-style country cottage and National Monument. Zoning allows for the property and grounds to be used for residential purposes, offices, retail and showrooms. Chelsea Wynberg is a historic part of Cape Town and has a vibey atmosphere with an eclectic mix of up market décor shops, restaurants, pubs and private homes, a Mecca for interior decorators/designers and fabric houses. 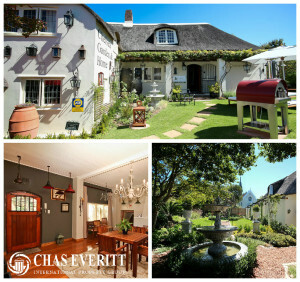 Contact Chas Everitt Agent Miriam van Maasdijk on 083 270 3353 for further queries.